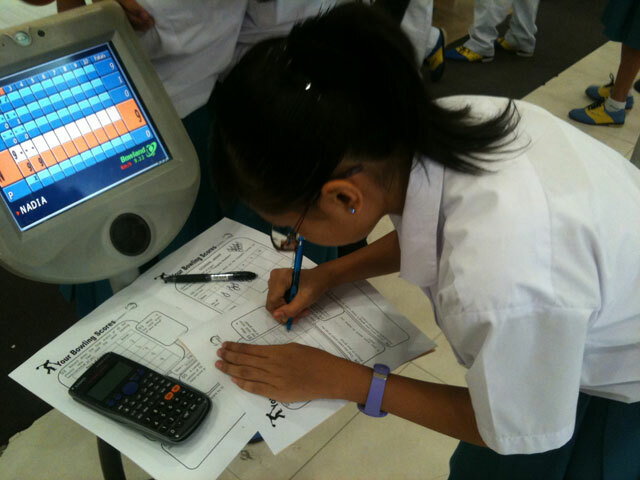 Helps students to learn Mathematics and Science concepts through fun activities such as bowling. 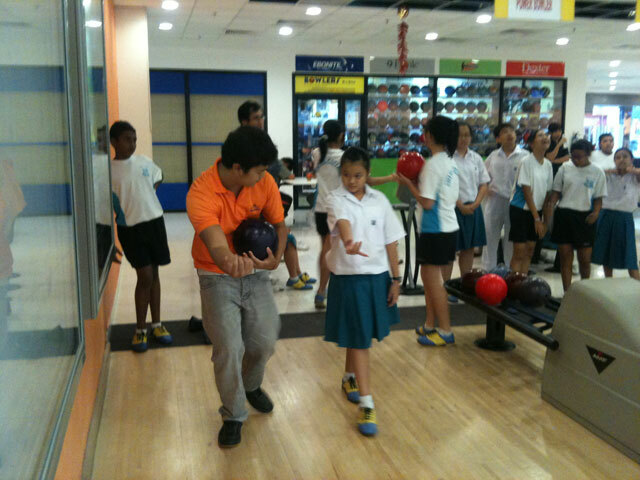 Sharpens students’ concentration and precision, all necessary skills for bowling. 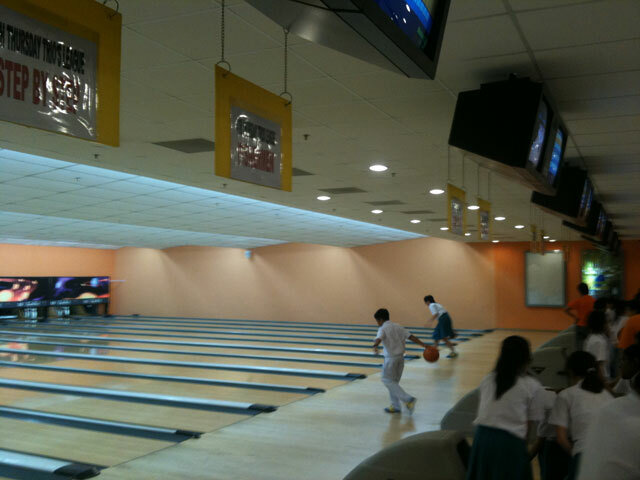 Rental of shoes, bowling ball and a game for every student. Logistical and administrative support, prizes, pre and post trail support. Debrief provided where rationale for every station will be explained. 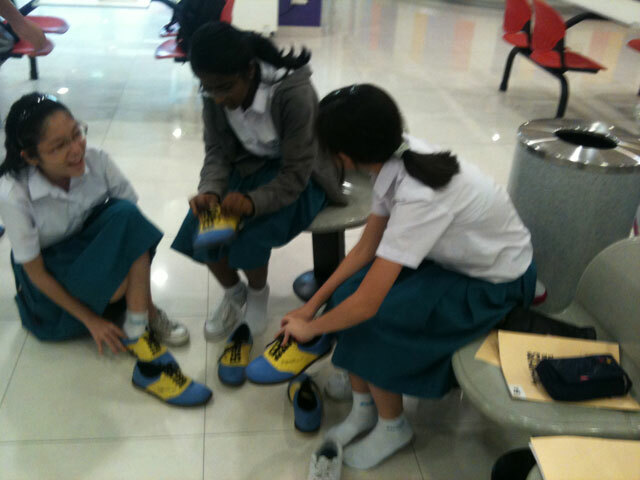 Putting on rented bowling shoes!